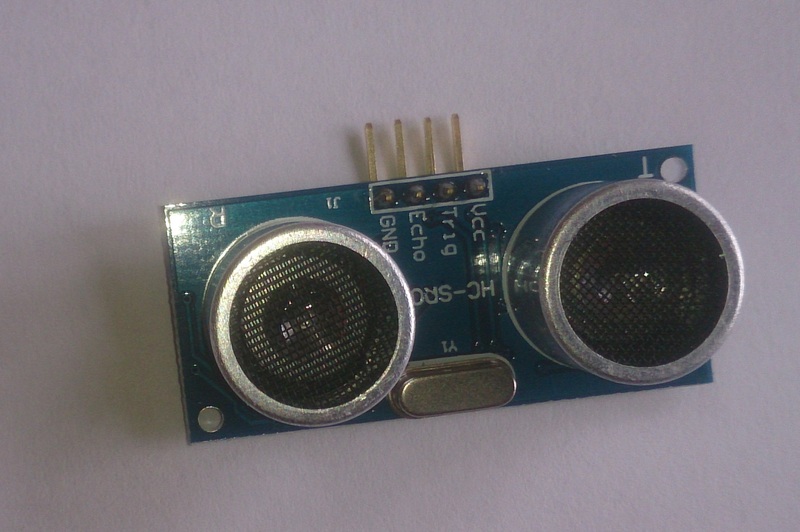 The HC-SR04 Ultrasonic Module Distance Sensor is a cheap sensor that can be used to measure the distance between itself and an object in front of it by sending an ultrasonic pulse and listening for its echo. It can be connected to many things including the Raspberry Pi. We connected up our sensor and used the following code to take a measurement. We then combined our sensor with our 7-Segment displays from last week.